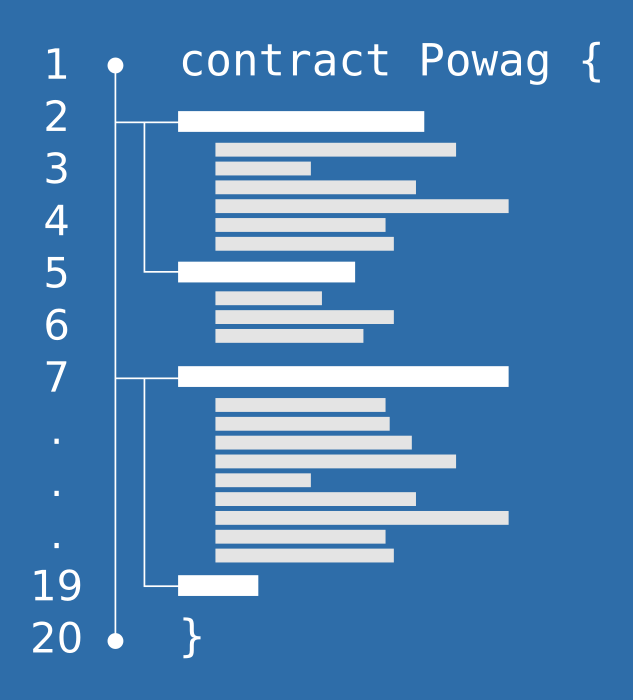 PoWAG provides architecture design and software development of Smart Contracts as well as integration and operation of Blockchain solutions for clients as partner or subcontractor. We develop anything from proof-of-concept (PoC) solutions to full stack development, including deployment, testing, maintenance and support and beyond. Supplying expert developer skills, innovative architecture, solid project leadership resulting in enterprise grade solutions. Based on our expertise know-how in blockchain technologies, we provide tailored solutions for your needs. For a client business affected by these disrupting technology this may include interactive workshops to understand Blockchain on a desired conceptual level and how to best utilise this emerging technology. On the other hand we provide solutions to our clients from the financial sector that facilitate the access and allow you to directly profit from this asset class in a qualified and safe manner. 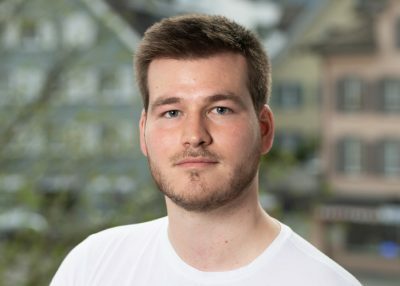 Before co-founding Proof of Work AG, Malte has been self-employed working for experts in the finance, business and blockchain sector. 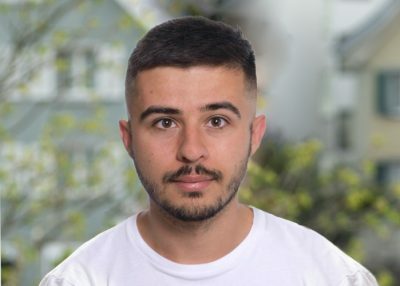 Yanik is a serial entrepreneur in the Blockchain space. Formerly working for world leading companies he will overlook our development division. 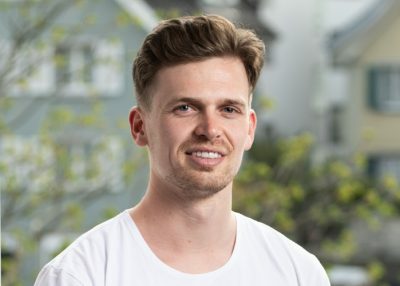 After managing his private digital assets fund, Janick co-founded Proof of Work AG. We are glad to have another top edge coder on board. PoWAG was founded in December 2017 with the mission to provide simple access to the world of Blockchain technologies. Our team of experienced professionals identifies our clients needs and provides comprehensive solutions such as smart contract development, advisory, and project management for Blockchain projects. We have been actively involved in the recent rise of Blockchain technologies and have more than 7 years of prior experience in development and management processes. Our inhouse capabilities of experienced developers and project leaders with a strong analytical background, allow us to provide state of the art solutions. PoWAGs personal network is strongly connected to the "Crypto Valley". We are uniquely positioned in a stable and decentralised political system and matchless business environment. 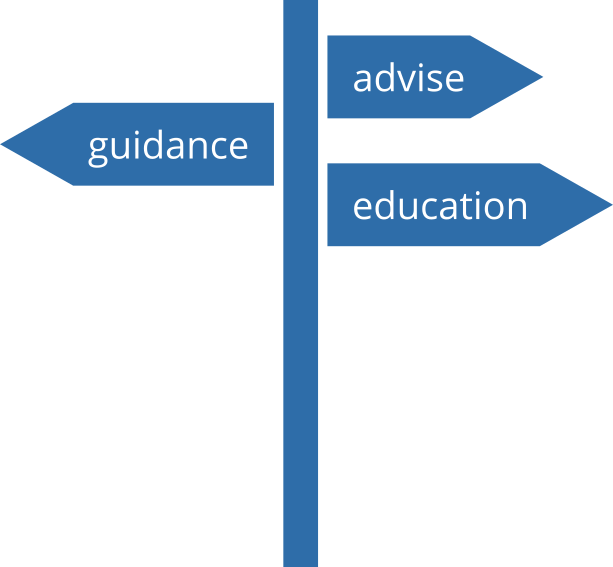 Our clients include institutional investors, e.g. asset advisors, family offices, commercial and private banks, as well as private investors. Extensive professional experience in trading, finance, telecommunications, information security and internet technologies.